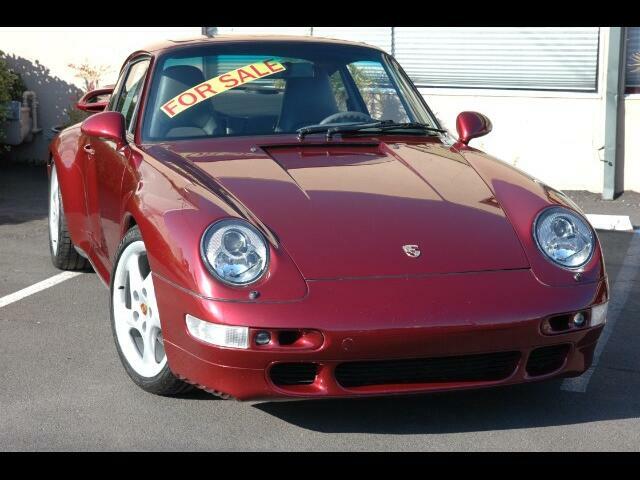 This 1997 Porsche 993 S with a Arena Red exterior and a grey leather interior is a beautiful example of a very well maintained 993 S.
It has a few very tasteful additions added to it such as a turbo rear wing, euro rear bumper, turbo front air brake ducts and clear side markers. The 993 S not only looks beautiful but it is an absolute joy to drive as well. Message: Thought you might be interested in this 1997 Porsche 993.